Unsung Heroes of Tech Back in the late 1970s you wouldn't have guessed that this shy young Cambridge maths student named Wilson would be the seed for what has now become the hottest-selling microprocessor in the world. Ninety-five per cent of today's smartphones are built around an ARM processor. The ARM began with Wilson. 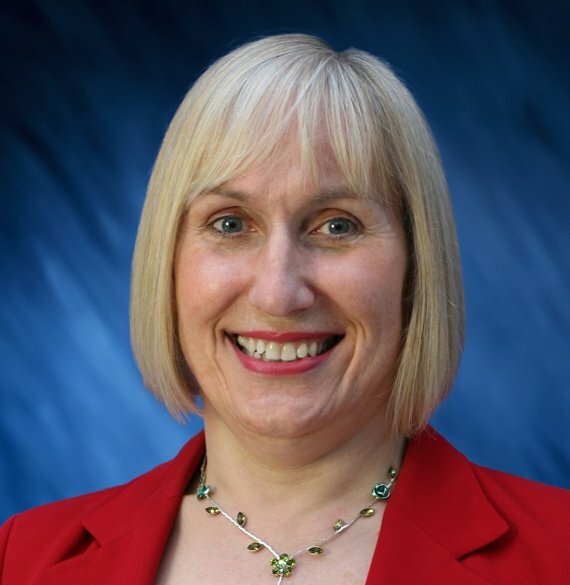 Today, she's Sophie Wilson, one of the most highly respected names in microprocessor electronics. In 1978, Roger Wilson was a quietly-spoken, long-haired Maths and Computing undergraduate whose only commercial experience to date had been to build an electronic device for feeding cows. Made for a firm in Harrogate, the cow-feeder had been based on the MOS 6502, a game-changing low-cost US CPU elegantly designed by Chuck Peddle and Bill Mensch, a pair soon to become legendary as the creators of the Vic-20. At a third of the price of equivalent processors, the 6502 was spawning a new generation of cheap personal computers in the States, and Wilson was already working on designing one too. However, the initial approach made to Wilson by Hermann Hauser, a 28-year-old Cambridge-educated Austrian physics graduate, had nothing to do with computers. Hauser’s new company, CPU, had landed itself a consultancy to a manufacturer of fruit machines that were replacing elaborate relays with electronics. There was a serious problem: some rogue genius had discovered that the spark emitted by the new cheap, disposable piezo-electric cigarette lighters was, at 1KV, powerful enough to persuade the elecronic one-armed bandits to dish out their winnings. Young Wilson designed a fix that used a wide-band radio receiver to detect the EMP and halt any payout. And then Wilson and Hauser began talking personal computers. Hauser challenged Wilson to design and deliver a working model by the end of the Summer holiday. Wilson won the challenge. 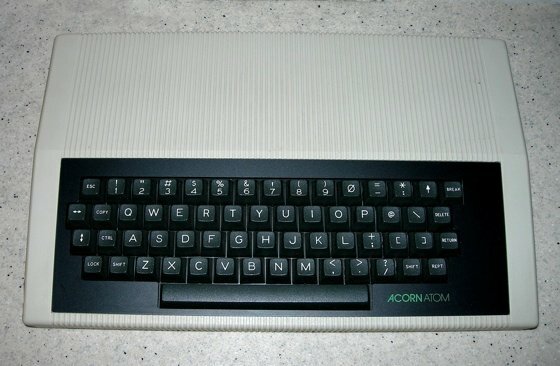 In March 1979, Hauser relaunched his company as Acorn Computers, offering as its first product the Wilson-designed Acorn System One. It was built, like the cow-feeder, around the 6502, had 512 bytes of Ram, and was yours by mail order for 70 quid. Wilson had graduated by now and was taken on by Hauser as lead designer. The pay was peanuts, but Hauser played the "what an opportunity" card, and Wilson snapped up the chance to make affordable computers a reality. The Apple II had appeared in the States in 1977 together with others, but none of these were "affordable" by any UK definition. Typically, Clive Sinclair had jumped in, in 1978, with his MK14 - not to be confused with the famous rifle of that name, or indeed the Milton Keynes postcode. At a very affordable £39.95, the MK14 set a radical new price point — but only at the nerdiest end of the market. The design was a rush job: with no particular enthusiasm for computers at that point, Sinclair had simply hired a graduate called Steve Furber to put together a machine using the processor manufacturer's own proof-of-concept schematic. Furber was studying for a PhD in aerodynamics at the time, but was handy with a soldering iron and had developed a keen interest in microprocessors. The Acorn System One was a different proposition. Everything was designed from the ground up. As Wilson said later: "I'm used to working at a level where absolutely everything has to be done; there are no building blocks that we get from other people." 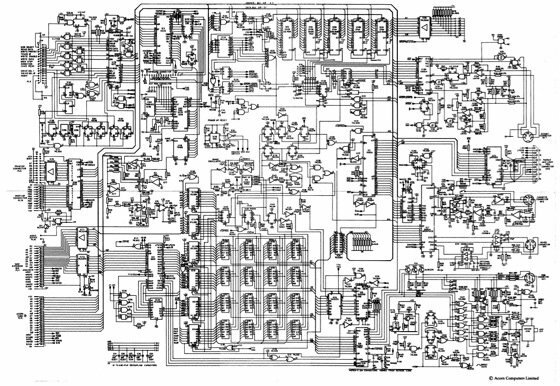 Logic circuits, assemblers, disassemblers, editors, and on top of all that the Basic interpreters for the operating system - all of these were built in house, from scratch. The MK14 and its technically superior and more expensive rival, the Acorn System One, were surprisingly successful. 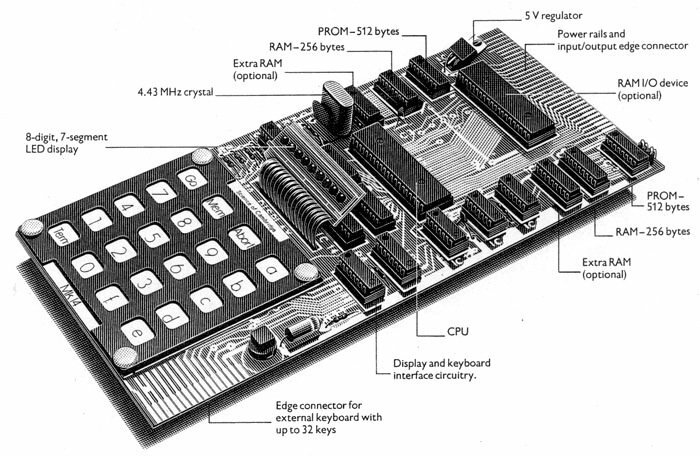 Successful enough to make Sinclair change his mind and concentrate on producing a new microcomputer: 1980's ZX80, which was to lead the following year to the ZX81. Hauser was also encouraged, and set his team to work developing the successor to the Acorn System One, the Acorn Atom. 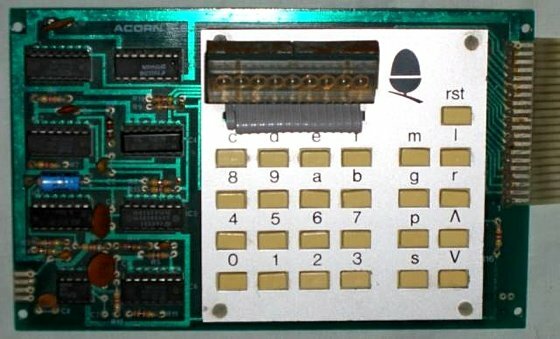 By mid-1981, Sinclair's ZX81 and the Acorn Atom were going head-to-head in the marketplace. At a fraction under £50 - £150 in today's money - the ZX81 was the popular choice, available in WHSmiths newsagents throughout the nation. The more sophisticated Atom, costing £120 in kit form, had to be ordered directly from Acorn, but was the choice of the discerning user. The company was also working on a successor to the Atom, to be called the Proton, when the BBC's TV series, The Computer Programme arrived to add more fuel to a market already fired by government subsidies for microcomputers in schools. Acorn and Sinclair weren't the sole competitors: there were by now between 20 and 30 different makes of microcomputers - all incompatible. This incompatibility was a huge problem for The Computer Programme. 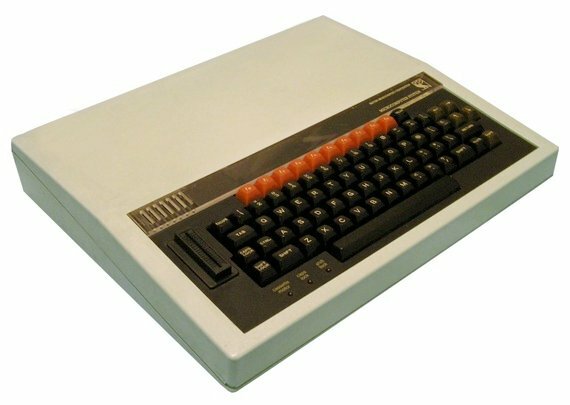 The BBC decided it needed its own standard machine, to be called the BBC Micro. The BBC put the contract out to tender. 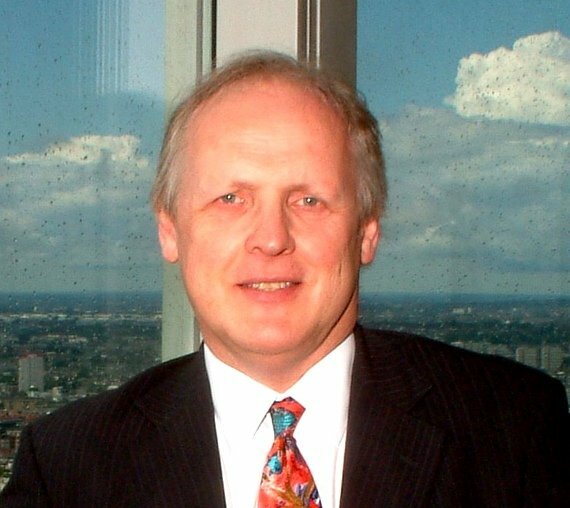 Acorn co-founder Chris Curry jumped in ahead of Sinclair, promising the BBC that Acorn would be able to demonstrate a machine closely following the required specifications. How soon? Oh, said Curry... by the following week. It was the wildest of wild boasts. The Proton wasn't much more than a circuit diagram at this stage. And the BBC specs called for the 8-bit processor du jour, the Zilog Z80 - the Atom, like its predecessor, was built around the 6502. Working flat-out, Wilson and the Atom team, now joined by Furber, “sort of got the system working" attached to a circuit emulator. In theory, this would enable it to demonstrate actual programs. In practice... nothing. With time running out, Hauser instructed the team to disconnect the machine from the emulator and try running it by itself. "He was entirely correct," said Wilson later. "It didn't seem possible at the time, but the machine burst into life." At 7am on the morning the BBC was due to arrive, the raw hardware was fully functioning. But without an operating system, there was nothing to show. Working against the clock, with only two hours in hand, Wilson ported the operating system across and installed what was to become BBC Basic. Acorn nailed the contract. Wilson's hand was on everything inside the BBC Micro, including what was for the punter its most obvious manifestation, BBC Basic, which Wilson would maintain, develop and rewrite over the course of the next decade and a half. 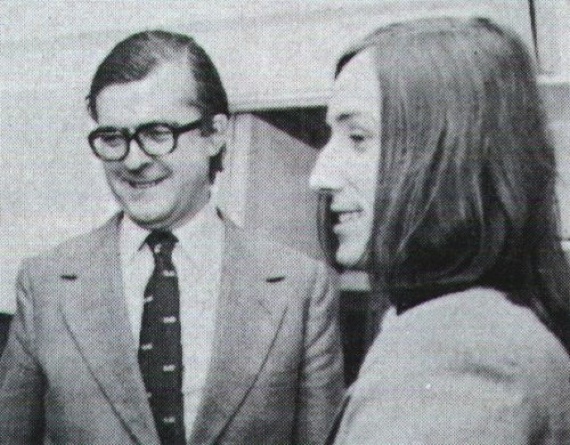 And unlike the average head-down techie, Wilson took ownership of the whole BBC Micro project. “I was one of the people who wrote all the documentation, communicating with other people, negotiating specifications."